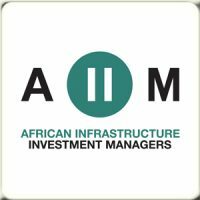 Moritz joined AIIM in 2010 and is responsible for originating deals, analyzing, assessing, structuring and negotiating investment opportunities as well as the execution, realisation and performance monitoring of investments. Moritz’s experience spans a range of infrastructure sectors, with a particular focus on energy and utilities, and more recently airports. Moritz was amongst others involved in the due diligence and structuring of the 81MW Renewable Energy Investments SA solar PV power plant and the 67MW Umoya Energy wind farm in South Africa as well as the 100MW Kipeto wind farm in Kenya. 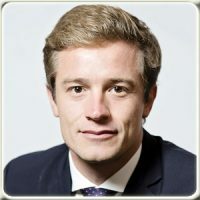 Prior to joining AIIM, Moritz worked at Macquarie Capital in Frankfurt where he formed part of their corporate and project finance advisory team, advising on various infrastructure transactions, primarily in the energy sector. Moritz holds a B.Sc degree from the European Business School in Oestrich-Winkel, Germany (EBS Universität für Wirtschaft und Recht).